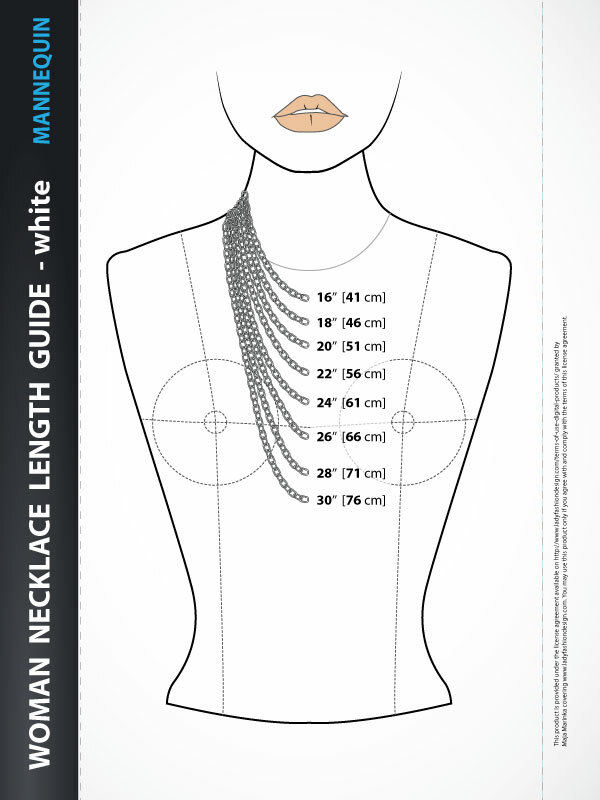 Basic garment measurements includes fashion mannequin from the front view with the lengths, sleeves and necklines used in garments. This is a useful guide for getting the proportions right. Print-Ready. 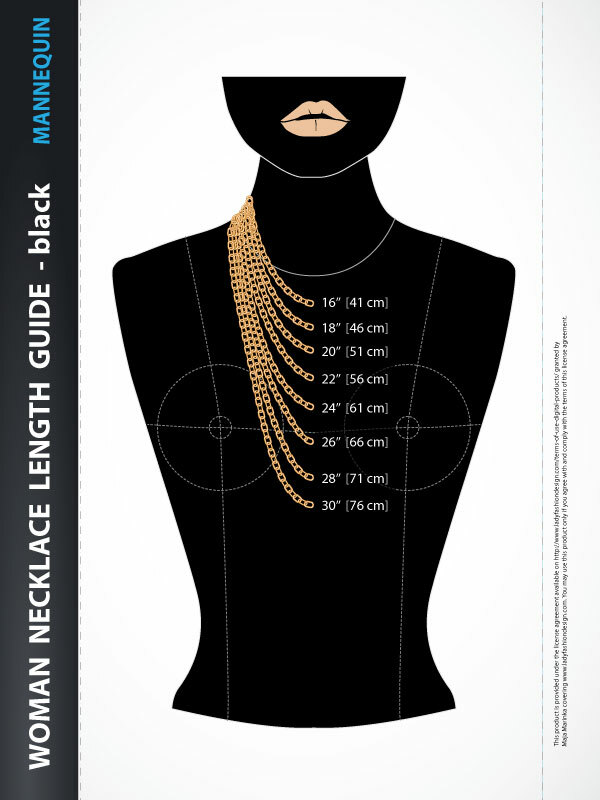 Image of Fashion Figure Drawing Template - 9 Heads, includes fashion figure from the front, side and back with body details (like eyes, nose, ears, mouth, breasts, fingers,...) and ruler based on "9 HEADS" model proportions with a detailed descriptions of body parts. Fashion Figure Drawing 9 HEADS Template Design your fashion figures using these template to quickly create your own fashion figures and add your fashion design clothes, shoes, accessories, jewelry, make up or hair styles. Your designs will be proportionate and relative to a real fashion body. 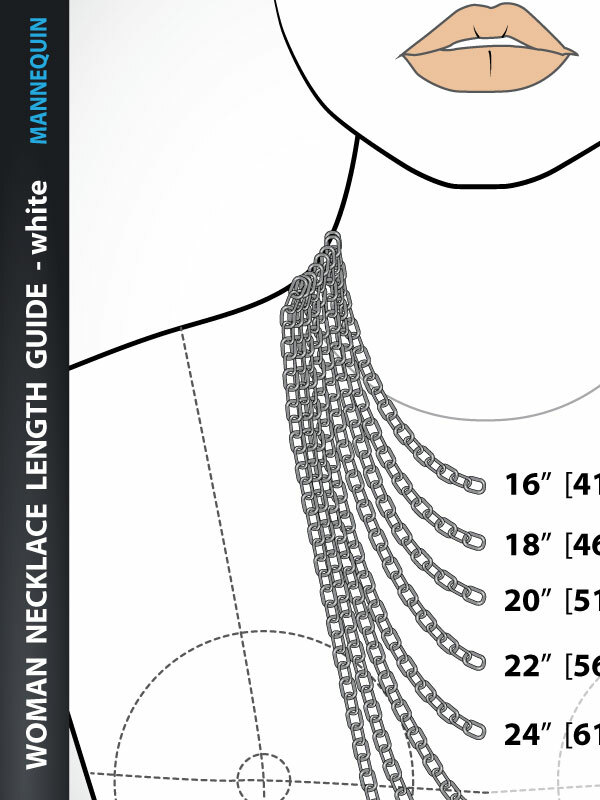 Fashion Drawing - Necklace Length Guide to determine the right size for the necklace, includes necklace length guide - white mannequin with all standard necklace lengths defined in inches and centimeters. 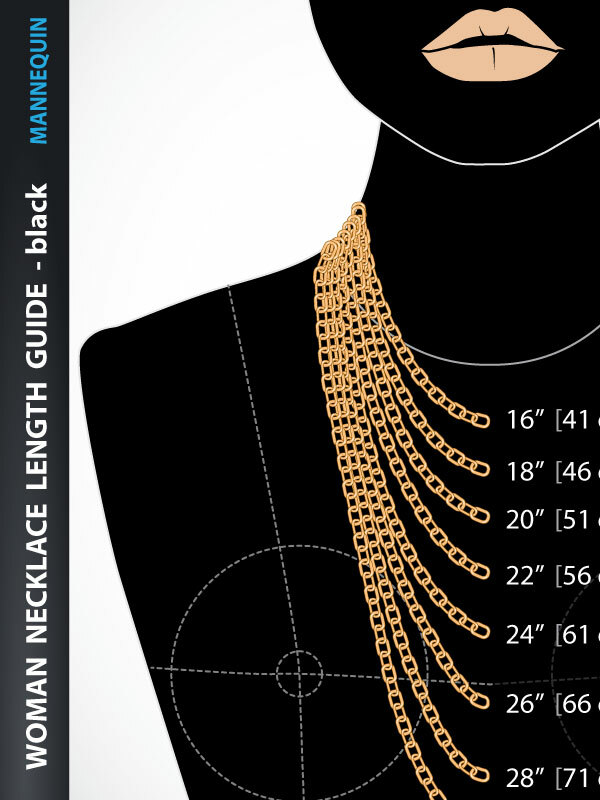 Fashion Drawing - Necklace Length Guide to determine the right size for the necklace, includes necklace length guide - black mannequin with all standard necklace lengths defined in inches and centimeters. Image of Fashion Drawing Dummy - Template for drawing Skirts and Dresses - Back, includes fashion dummy from the back with all details for drawing skirts and dresses. Template includes detailed lines for drawing skirts and dresses in various lengths and shapes. Template ruler is based on "9 HEADS" model proportions. Ready for print. 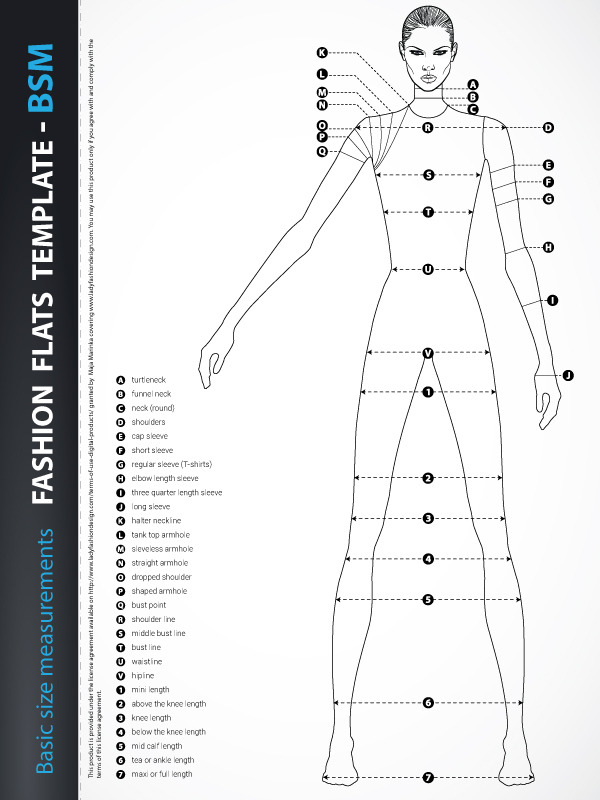 Fashion Dummy - Template for Fashion Design Design your collections using this template to quickly outline your template and add your fashion clothes. 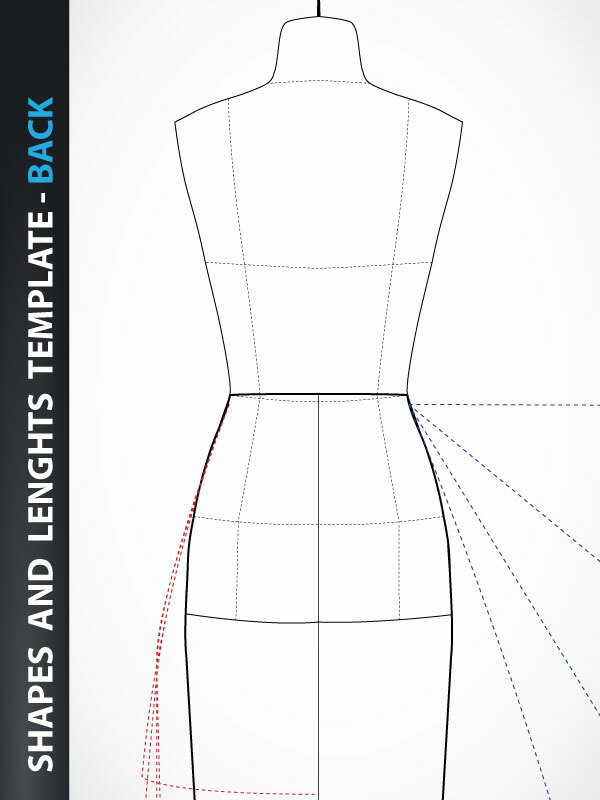 Use this template for representing dresses and skirts in various shapes and lengths. Your designs will be proportionate and relative to a real fashion body. Fashion Dummy Template is based on “9 HEADS” model proportions. You can print the image and use it for your template. 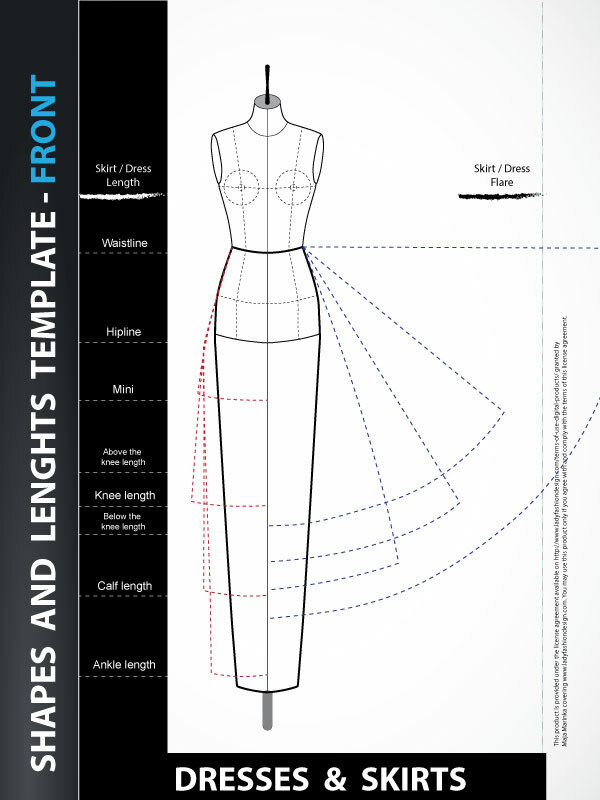 Image of Fashion Drawing Dummy - Template for drawing Skirts and Dresses - Front, includes fashion dummy from the front with all details for drawing skirts and dresses. Template includes detailed lines for drawing skirts and dresses in various lengths and shapes. Template ruler is based on "9 HEADS" model proportions. Ready for print. 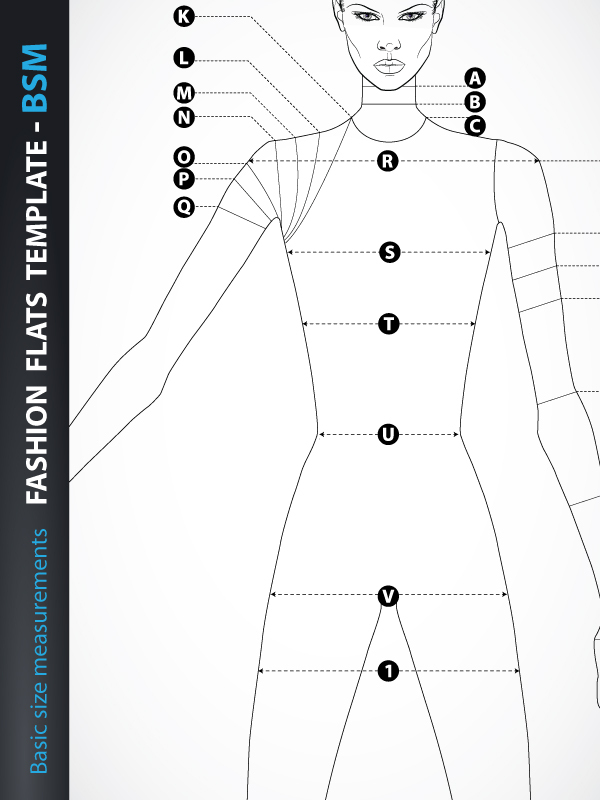 Fashion Dummy - Template for Fashion Design Design your collections using this template to quickly outline your template and add your fashion clothes. 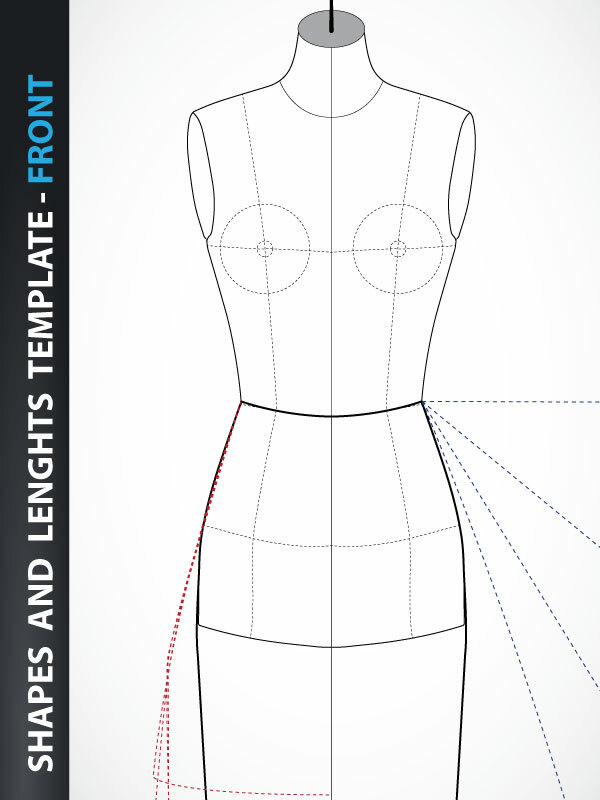 Use this template for representing dresses and skirts in various shapes and lengths. Your designs will be proportionate and relative to a real fashion body. Fashion Dummy Template is based on “9 HEADS” model proportions. You can print the image and use it for your template.